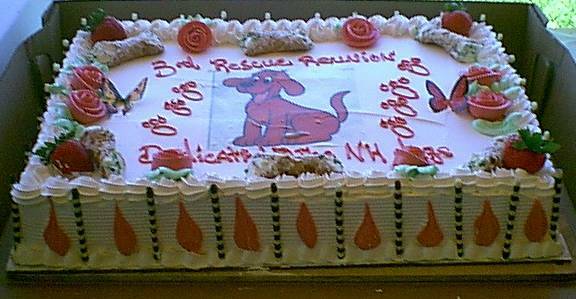 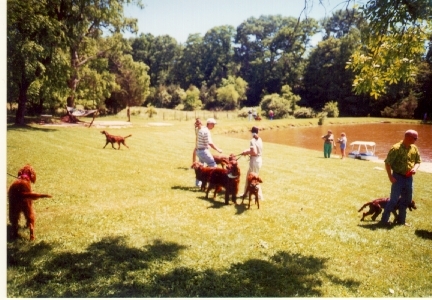 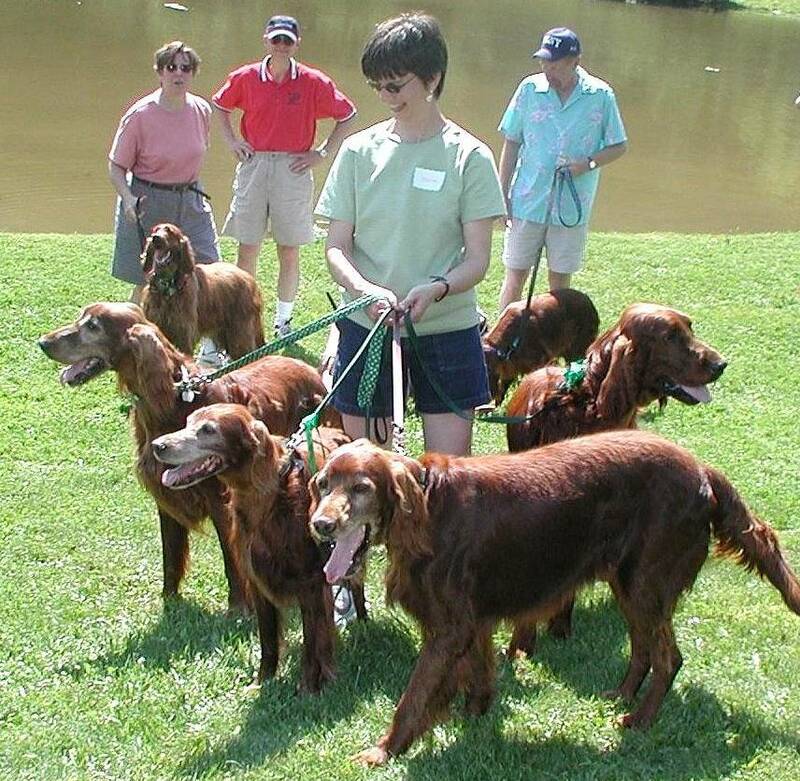 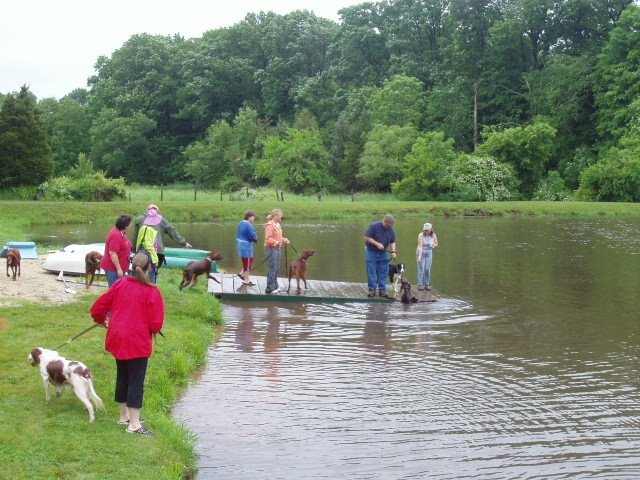 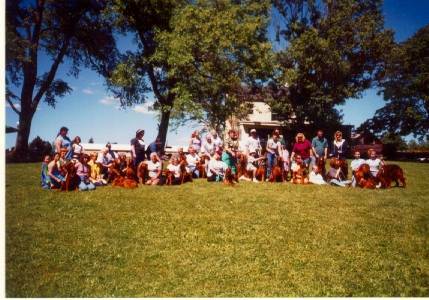 Rescue reunions - Held in NJ June, 2000, 2001, 2002, 2003, 2004, 2006 and watch for info for June 2, 2007! 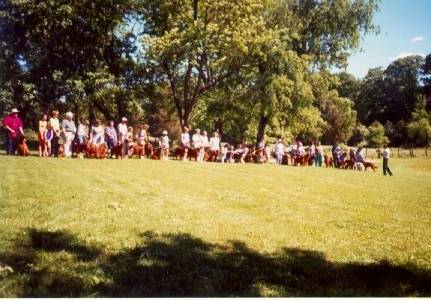 June 3, 2006, the swimming contest was a blast! 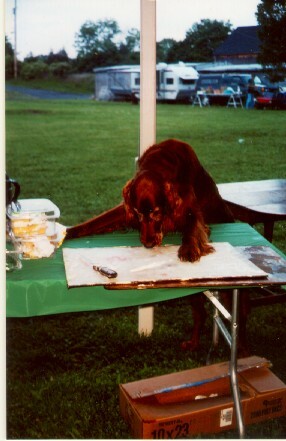 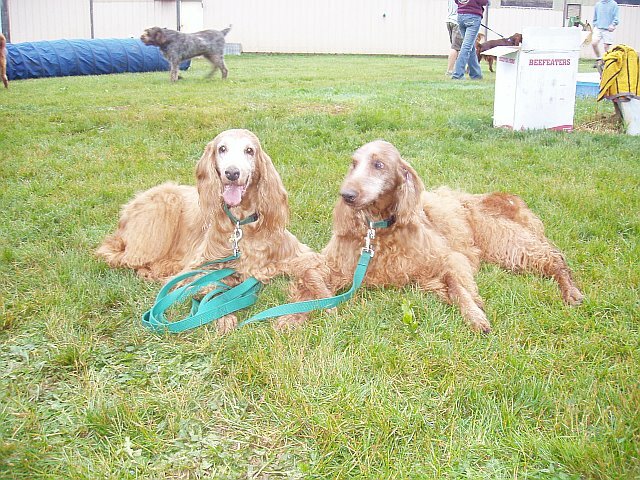 Crimson and Scarlet Alter, the oldest at the reunion, at age 13. 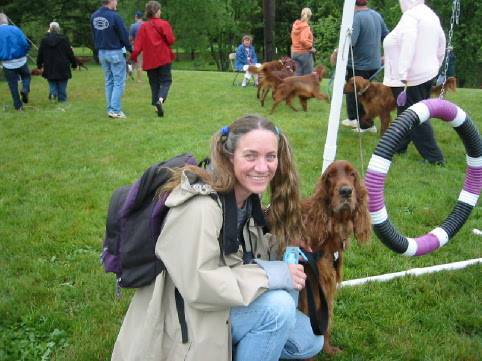 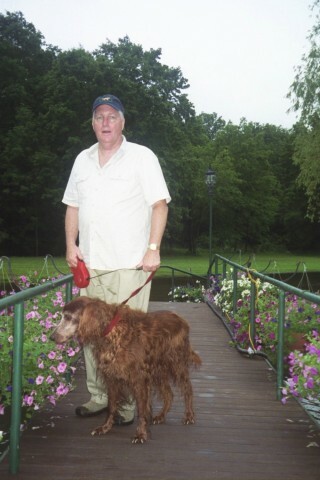 Rain date, June 6, 2004, the costume contest was great! 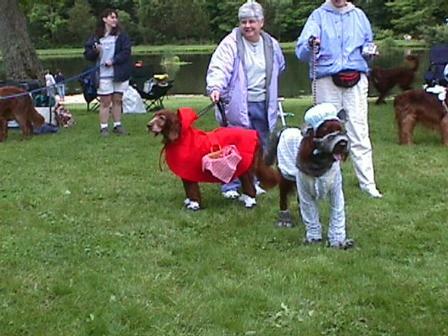 Little Red Riding Hood and the Big Bad Wolf! 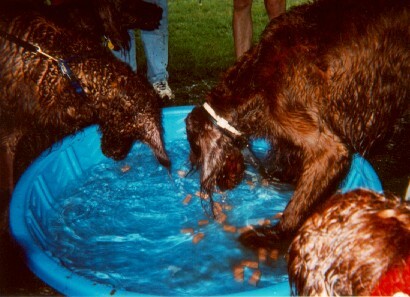 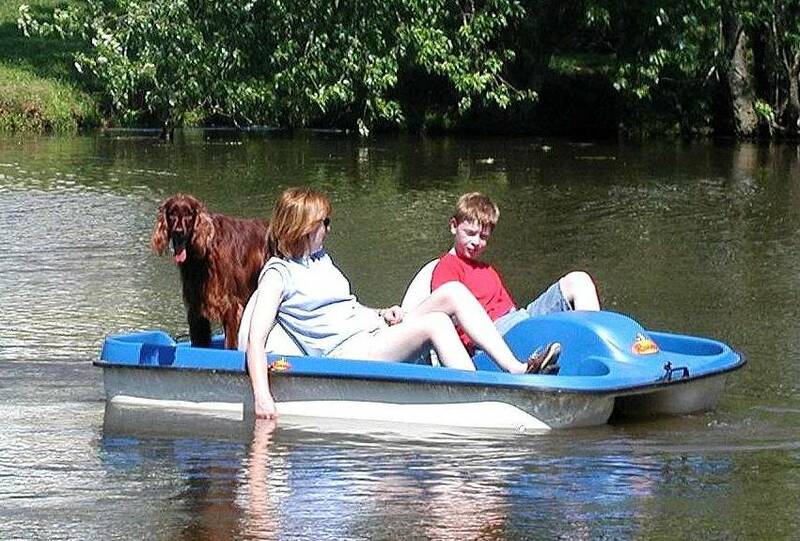 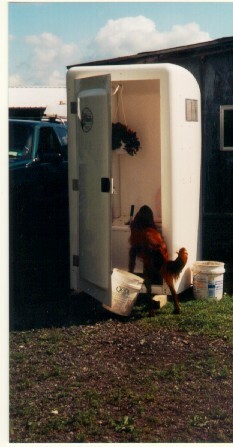 June 7th, 2003, Bobbing for Hot Dogs!